As the business grows, work load increases, number of transaction, quantity of inventory and area of business. We need a tool-box full of effective tools which reduces human effort and increases the efficiency of manpower. RanceLab® FusionRetail™ 6 provides a couple of such beautiful tools that re-directs your energy towards betterment of your business and frees you from complex day-to-day tasks. Purchase Order is vital document to any form of retail business. It allows you to clearly communicate your requirements to your supplier viz., items, quantities, prices and details of products. 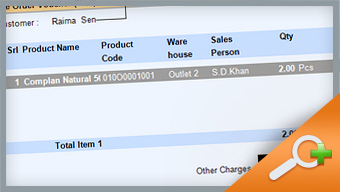 RanceLab® FusionRetail™ 6 lets you easily create purchase orders and link single or multiple purchase bills. This saves your time of putting a check on what inventories are coming in and also secures you from having the same bill entered more than once. 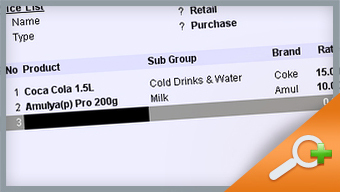 Sale Order lets you take the orders from your loyal customers and helps you set the effective delivery schedule. It contains the information like product details, price, discount, applicable tax, delivery and payment mode. 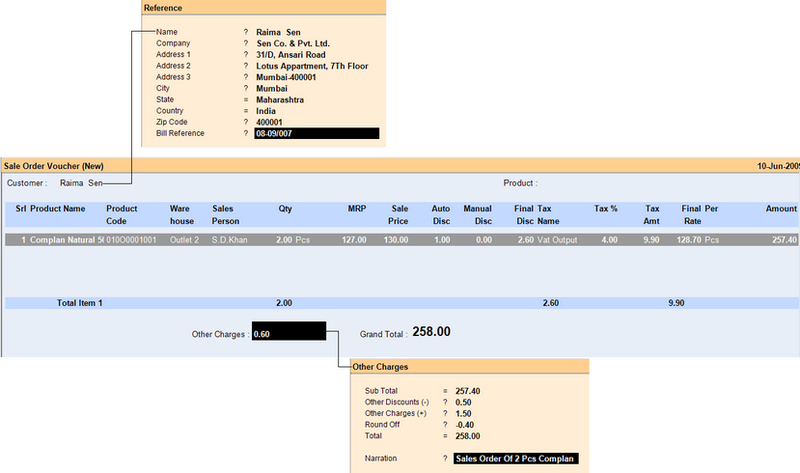 It can then be linked to POS for making easy invoice entry. 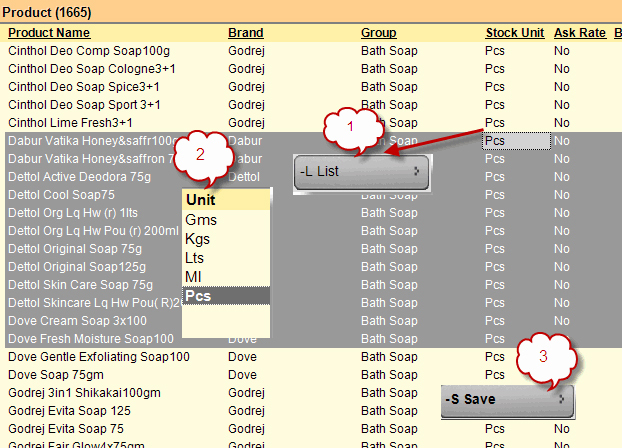 User have option to auto populate all the items in a sale order to avoid re-entry of data. RanceLab® FusionRetail™ 6 Price List or Rate Contract is an effective tool to pre-set the rate, discount in percentage or amount, markup, margin and tax for single or multiple products. It is applicable at both purchase and sales and can be tagged to the Customers and Suppliers. 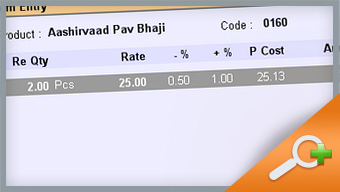 Alternatively it can be set on a voucher type or can be selected during respective transaction entries. 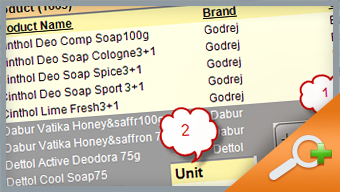 Bulk Update of business data allows you to change the categorization and grouping of single or multiple products at one go. It also allows you to change the hierarchy of single or multiple account ledgers at one time. You can also change the type and status of single or group of customers. Copy Voucher allows you to copy a voucher instead of creating it again. It is useful for recurring nature of transactions like rent and salary payment. These tools are made to reduce the human effort and increase the efficiency.